Durley Recreation Ground is situated in Kytes Lane, Durley and is available for general recreational purposes by the residents of Durley. There is a Pavilion, multi-use court (which provides a tennis court, 5-a-side football pitch and basketball court). There is also a children’s play area with a variety of equipment. 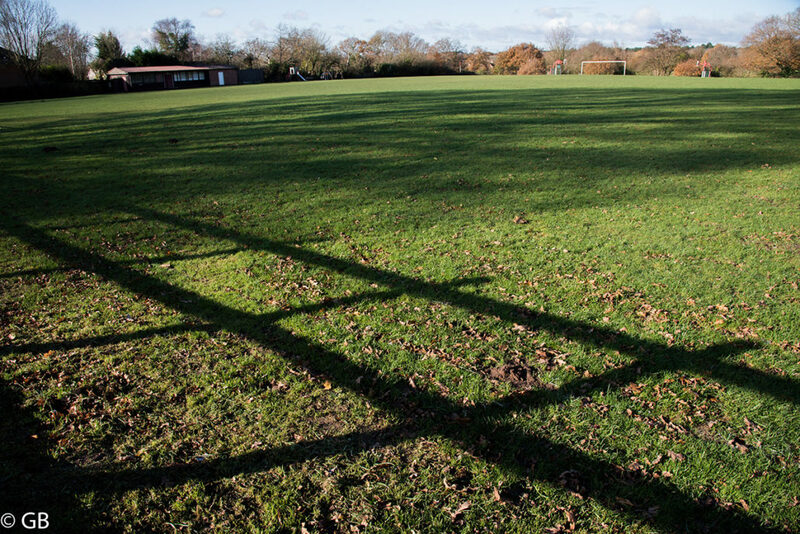 In the football season, the major part of the recreation ground is laid out as a football pitch. Seating is located alongside the football pitch and play area. A car park is available for users of the Recreation Ground. Dog walking is allowed, but dogs must be kept on a lead and owners are responsible for picking up any fouling by their dog. A footpath is located along the side of the Ground, which if followed will give you access to Durley Street, or to Manor Road. The Recreation Ground is regularly maintained, and the grass is cut fortnightly through the growing season. The Recreation Ground must be booked for any organised activities and events to avoid clashing with others who may have already booked and to enable toilet facilities, etc. can be made available. Confirmation of availability and a booking form can be obtained by contacting Anita Watts on 01489 860544. Please note that during the football season, Durley Football Club has priority of use on match days. The Pavilion can be booked via Mrs Anita Watts on 01489 860544.